Contact us to get health care services ! If you send your files like report and film with the application form on our website, you are informed in details by our team as soon as possible. Our team prefers expert and advanced physicians to give the best and the most accurate service for you according to your complaints and expectations. They have an pre-interview with the physician you preferred and inform you about your treatment process. Breefing about the treatment process is free to charge. All preparations, before and after your treatment, are organized by our team from the time that you have decided to be treated.in Turkey. The most appropriate arrival time is determined, hotel reservation is done and you are welcomed by our team at the airport on the scheduled time. 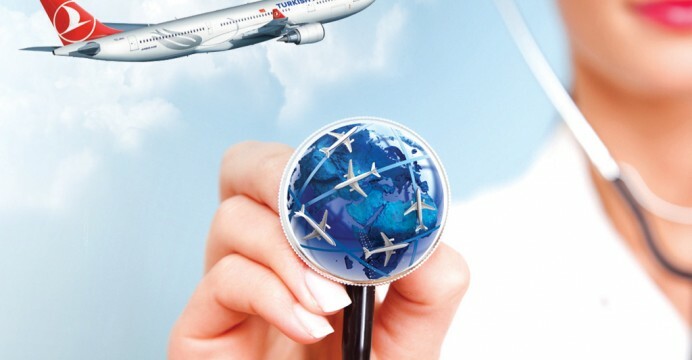 A medical assistant is assigned for you by Health Services Turkey Team. Our assistants provide your meetings with the team who will treat you and offer solutions to your questions and problems. The informative brochure about a cellphone you can use in Turkey, hotel where you stay and the area is given. You will be escorted on airport and hotel transfers. Your appointments with the physician you preferred are arranged. Your conversancy and dialogue with the medical team who will treat you is provided. Several activites and cultural tours are organized before or after treatment if you want.